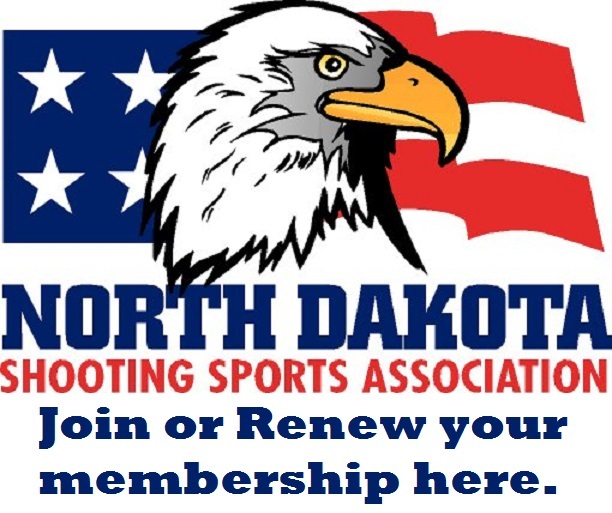 North Dakota Events Calendar We would like to help you find gun owner events and competitions in North Dakota and surrounding area. North Dakota Shooting Sports Association has replaced the old calendar sheet with a new interactive calendar. To add your events just email James Ladwig with details for the event. I can also link to your web site and post a flyer or program. 2016 Match List Calendar To provide match results for publication in the "The Target" contact the Rick Jorgenson. To provide match results for publication on the web contact James Ladwig.